There’s a reason why almost every gym on Earth has cardio equipment - the aerobic benefits and proven physical results of cardio training are undeniable. 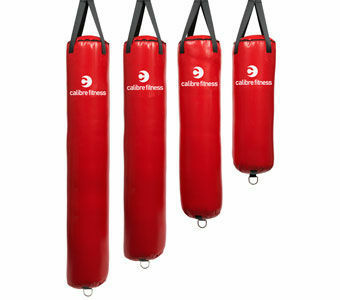 Cardio equipment promotes good health, burns through the calories to shed fat, increases cardiovascular fitness levels, limits the impact on your joints as well as helps relieve stress. Not everyone wants to pound out the kilometres on a treadmill or push out 500 metre interval training sets on a Concept 2 rowing machine. That’s why Gym Equipment Direct offers a great range of cardio equipment to suit your needs, whatever they may be, and have you reaching your fitness goals faster. After all, the best piece of cardio equipment in your gym is the one you enjoy working out on which will encourage you to train more consistently. Our range of treadmills, exercise bikes, cross trainers/ellipticals, rowing machines and spin bikes is constantly expanding so keep an eye out for more big brand cardio equipment products coming soon. All new and used cardio equipment available at Gym Equipment Direct comes with full warranties that surpass or match industry standards. Quite simply- we only offer premium brands that back their products. Further, we will do our best to ensure we are always offering the absolute lowest price available in Australia. If we do slip up and you happen to find a cheaper price elsewhere, please just let us know and we will gladly beat it!